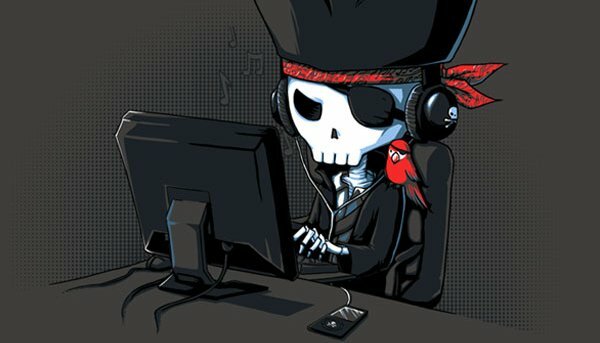 Piracy within the music industry has a long and arduous history, from trying to record songs from the radio to portable tape machines, to illegally downloading an artists entire back catalogue in under 5 minutes! As many of us are artists in our own right, we all known the damage that piracy and illegal downloading has done to the music, recording, TV and film industries. Many bands have had to go back on tour and push their merchandise on us to make a living as there is little money anymore in making a #1 album. Also, with the creation of streaming platforms like Spotify, Apple Music, Deezer, Tidal, Pandora, Soundcloud and a host of others, the availability of new and old music has never been more accessible. So, who’s to blame? The way technology has developed, people no longer want to travel to a music shop and have to hand over €20+ for their favourite artists new album when they can sign up for a monthly payment of €9.99 to something like Spotify or Apple Music and have instant access to that bands entire back catalogue, all at the the touch of a button from the comfort of your home. Not to mention how easy it is to discover new music based on what you listen to, with things like the ‘Radio’ feature on Spotify which will analyse what music you’ve been listening to and will suggest artists you might like based on previous listening. Rewind a few years back when iTunes came along, musicians had a platform that was widely used across the world to release their music through a online digital shop. It was by no means the first of it’s kind, but when we take into consideration that iTunes became many computers main music library, it made sense to have your library and an online store all in one place. Arguably one of the most successful online music stores and quite reasonably priced (usually €0.99 per track), but with this came easier access to illegal downloading. As we know there are many, many online stores such as Beatport, JunoDownload, Amazon, Google Play Store, Bandcamp etc. but as the popularity of these platforms and ones like them grew and became available so did illegal downloading through either direct links from websites and through torrent applications. How this works is usually, someone would either buy the album from a legitimate source, or get their hands on it through other means and upload to an illegal file-sharing website, and then next thing you know it’s instantly available across the world via a download link. Another aspect of piracy is when an album is “leaked” or gets released into the public before the scheduled release date. There is wide speculation as to who it is and how these albums are getting “leaked”, and many have concluded that it happens through a number of different ways. Obviously, with promoting an up and coming album artists will send promo copies to radio stations, journalists, blogs, friends etc. or maybe an assistant or intern has gotten their hands on it. 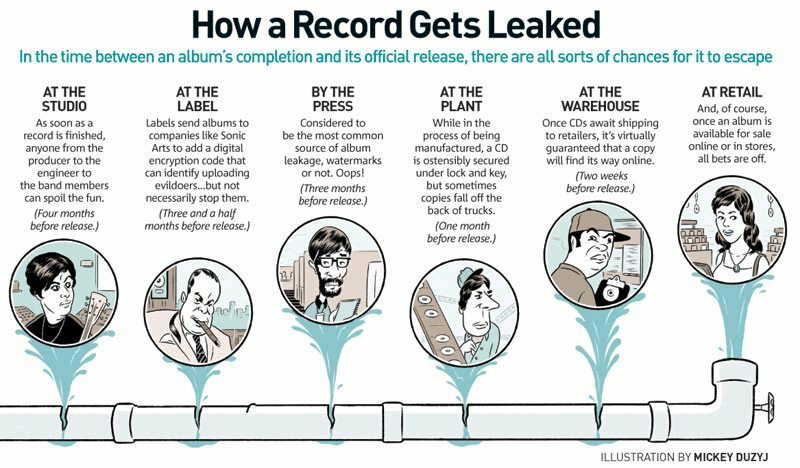 There is also many that believe leaks are actually planned by the management and/or label to help create a buzz or hype for that artist. Leaking is a mainstream phenomenon these days and with websites like https://hasitleaked.com consumers can stay on top of their favourite artist and find out if their new album has leaked yet! Below is a good example of all the ways that a release could potentially leak. Websites and programs such as Napster, Limewire, uTorrent, BearShare, Vuze and many others grew as more and more content was being uploaded to these websites. Receiving heavy backlash and lawsuits from the Recording Industry Association of America (RIAA) and bands like Metallica among others. However, because of the sheer size of the internet even if one of these websites was shut down, the files were already spread across the world so it was impossible to monitor. Over the last number of years, a number of artists have embraced the file-sharing nature of the industry that we are faced with these days. Adopting a “if you cant beat them, join them” attitude. Releasing their albums as pay-what-you-want, for nothing or allowing you to stream them in full on their websites. 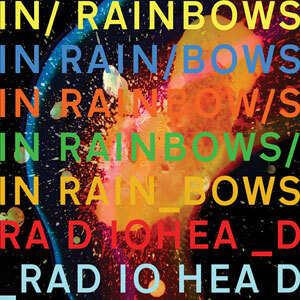 Radiohead would be one of the bands that have done this with their 2007 release In Rainbows, and Nine Inch Nails adopted this in 2008 with their album The Slip from 2008. This, I always felt was an interesting concept from the musicians point of view. They have spent however long writing, recording, mixing and mastering their work and then they release it for nothing. It’s an interesting idea as it cuts out the chance that people will illegally download and distribute your work as you’re giving it away for free but then you will have to tour the album regardless to even attempt to make the money back on it. Although on the other side of the pay-what-you-want idea, you have the people who are fans of the band and want to pay for their music. Many will have a number of different albums available, for instance you can get a 320 kbps WAV download for free, or you can get a limited or special edition physical copy either CD/Vinyl/DVD versions for a particular price. Even with the physical copy you could get a download link to other exclusive content. This is a very clever way to entice your fans to actually spend money on your music as it is giving them something that is not widely available, because people want what others can’t get, exclusivity and limited editions are leading the way at the moment. 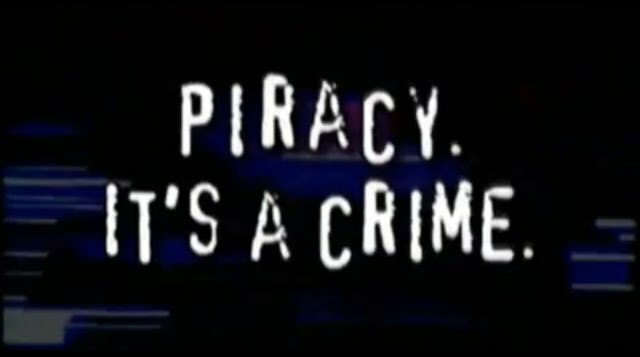 Piracy is rife withing the recording industry as well, make all the dongles and iLoks you want, there will always be high-quality software available for free download somewhere out there – Photoshop, Dreamweaver, Pro Tools, The Sims, PlayStation, Xbox, Nintendo, PC games you will be able to find them somewhere. I can safely say that everyone has at some stage in their career used pirated software either to just try something out or use it full time. I can understand that when you’re starting out recording or creating your own music programs such as Pro Tools at €598 or Ableton Live €599 are very expensive for first time users. However a number of software manufacturers are offering their products via a pay monthly/annually system. Brands like Adobe, Slate Plugins and Avid to name a few have incorporated this method to try and tackle people pirating their software. Paying a monthly one-off fee seems to appeal to people as you are receiving the full featured application, support, updates and usually other things included. With something that is very expensive to buy upfront, such as Pro Tools, it is a good idea as people will be willing to pay a small fee regularly for the product similar to Spotify or another pay monthly subscription service. I believe that with prices as high as they are for many of the main players in recording software game, there will always be those people out there who go through the trouble of cracking all types of software and piracy that will always be around even with cheaper options available people will always want it for free, and these measures that companies are taking are limiting the amount of piracy that occurs. But even these days when companies give massive discounts on products with weekend sales, midweek sales and of course our favourite, Black Friday you will still have people who choose to pirate their products. Something has to be said for those of us who want to go 100% legitimate and there are 100’s of artists, producers, software and game developers, writers and more who have seen there profits drop because of piracy. This is the sad reality of any type of piracy, the people who spend hours and hours designing, creating, investing their time and money into it all for someone with an internet connection to make illegal copies of it. This relates to musicians as well, think of all the hours they spend rehearsing, travelling to gigs, touring, all the costs that are involved with that. Including the added expense of making merchandise, printing CDs all that extra stuff that people don’t take into consideration and without the support from the major record labels unlike the past, most bands will have to foot the bill for this themselves. There is wide speculation that a number of bands and groups HAD to go back on tour to make some money because there is no money in CD sales or online streams. Below is an image of how much musicians actually make from streaming services. It’s an eye-opener, as you might think that having your music on as many platforms or services as humanly possible is the best solution for making the most money however as you can see from the above that even for a well established artist who is signed, for every 1,117,021 streams of your music the artist sees $0.0011. Crazy! A good example of how little bands make while on tour there is a fantastic article done by the American duo Pomplamoose who documented their 28-day tour of the US. You can read the full article here! There is a number of positive things to take from what has been happening to our industry however. The surge of vinyl records has grown hugely and they are making a comeback! Maybe cassettes could be next?! But the future looks uncertain for the music industry, many will believe that they can never make it, but what even is “making it”? For many of us the idea of living in a mansion in Beverley Hills owning a Ferarri and a helicopter will forever just be a pipe dream, however by no means let that stop you from going after what you want! Many of us would be happy to between the studio and the road and be making enough to get by. It is completely attainable through hard-work and being around the right people piracy or no piracy.